Entrepreneur, mum and former bikkie maker, Cindy Luken is an inspirational entrepreneur who shares the attitude of zero compromise and living the life she loves. 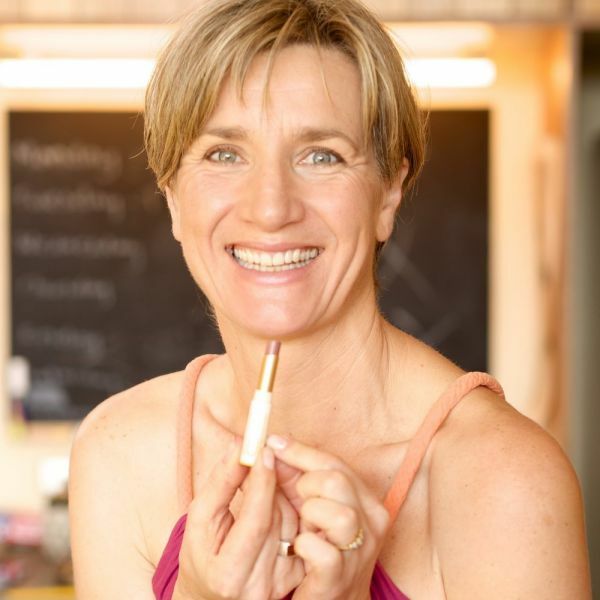 Having built and exited her outrageously successful biscuit empire, Luken and May, she’s decided this time to fuse her love for food and beauty to create an innovative range of food active lipstick. Luk Beautifood came to life when Cindy realised the opportunity to apply the philosophy of ‘eating for health’ to beauty products. Having researched the science and manufacturing behind traditional lipsticks, she realised it was possible to substitute the cheap fillers and toxic ingredients with real food and then everything else fell into place. Cindy is thinking global very early and is hard at work scaling and pioneering her clean, toxin free food active makeup across the world. Join us at Startup Stories to hear Cindy’s inspiring story and how Luk Beautifood are disrupting the traditional beauty market.